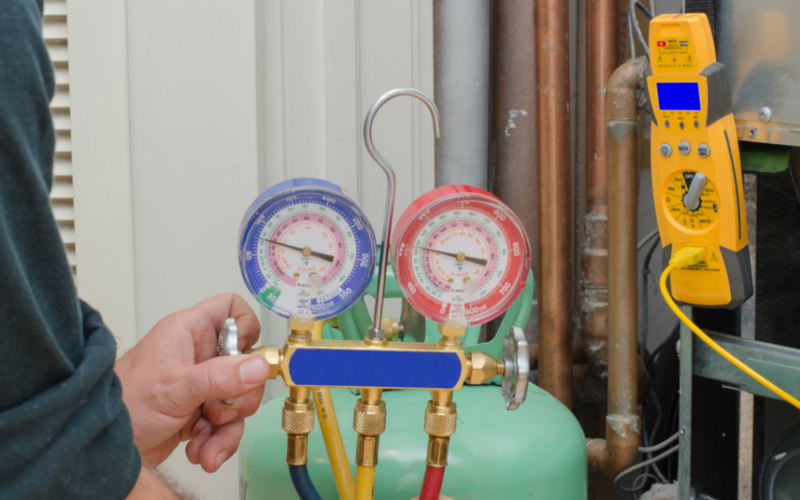 Contractors should know how to properly size your home heating and cooling system (e.g., determine whether you need a two-ton or three-ton cooling system). Systems that have been sized properly to fit your home provide better humidity control, cycle on and off less frequently, and cost less than oversized systems. Have your contractor select an install location that provides for ease of maintenance. Make sure the inside coil can be reached for cleaning. The air filter should also be easy to remove and should be cleaned or changed whenever it is dirty. (This can be monthly during peak season. Leave plenty of room for free air flow on all sides, and at least four feet at the top. Keep the area free of debris and shrubbery. Ask about the warranty length, what it covers and if there are extended labor warranties available. Join to receive updates, exclusive promotional offers and advance notice about upcoming events at Northgate Parts!